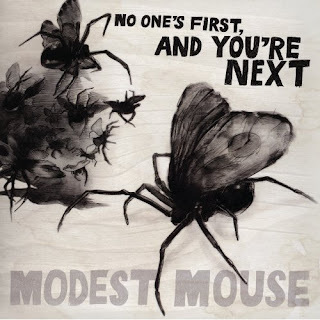 "Satellite Skin", the opening song on Modest Mouse's latest album "No Ones's First, and You're Next" has finally been released! With it is a music video with some creepy stop-motion animation produced by Buddy System Studios. The off-beat video features hungry bird-eating birdhouses and a child who has a passion for their eggs. It was directed by the talented Kevin Willis, and you can check it out HERE!